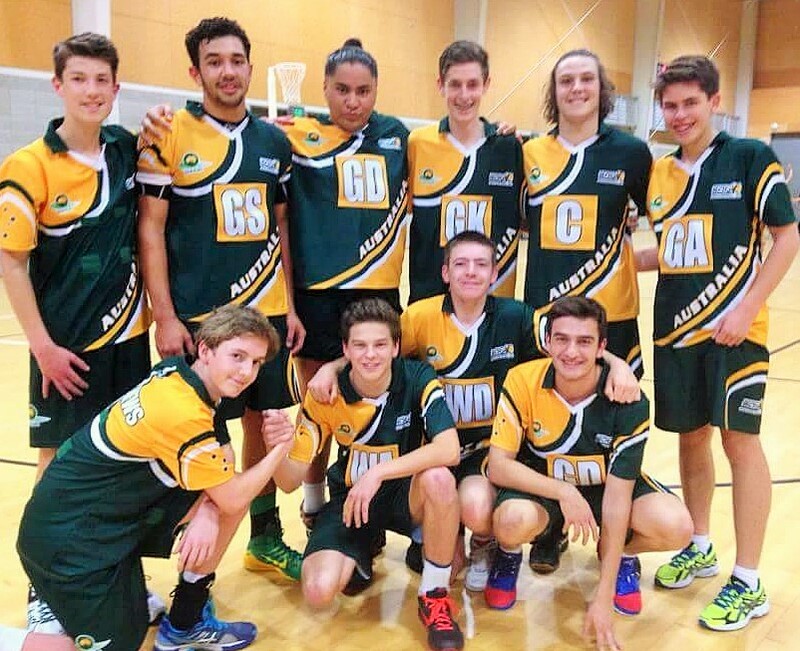 As guests of the Kiwi’s, our young development teams were not eligible to play finals, the New Zealand Men’s Netball selected a 23 & Under Men’s team to take on a “young gun” Aussie team comprised of a mixture of players from the Australian 17’s and 20’s. Whilst the match may not have been an official test, national pride was on the line, and the two teams squared of for a classic trans-tasman battle. Australia got off to a shaky in the first quarter, but after some reassuring words and a couple of positional changes from coach Matthew Blomeley, the boys settled into the match. From that point the combination of 20s and 17s players managed to get their combinations to play a classic Aussie brand of direct play, fast release and tight defence. The Kiwi 23s were relentless in effort but the Aussie boys managed to get their noses in front, then push home the advantage and finish with a 39-32 win. Steven Ribaroski and Jack Edwards from the 17s stepped up well to the challenge whilst Matt Branch and Josh Byron from the 20s showed why they have both had terrific tournaments at either end of the court. 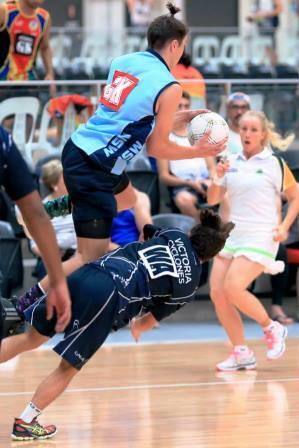 Young Aussies taking on the Kiwis……. 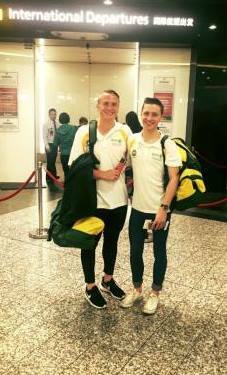 Our young Australian Sonix squad has arrived in New Zealand, settled in and is ready to compete at the New Zealand Men’s Netball Championships, commencing Wednesday September 16th. Being hosted in Wellington, the tournament is contested by provincial teams from all parts of New Zealand, and features some of the very best netballers in the world. 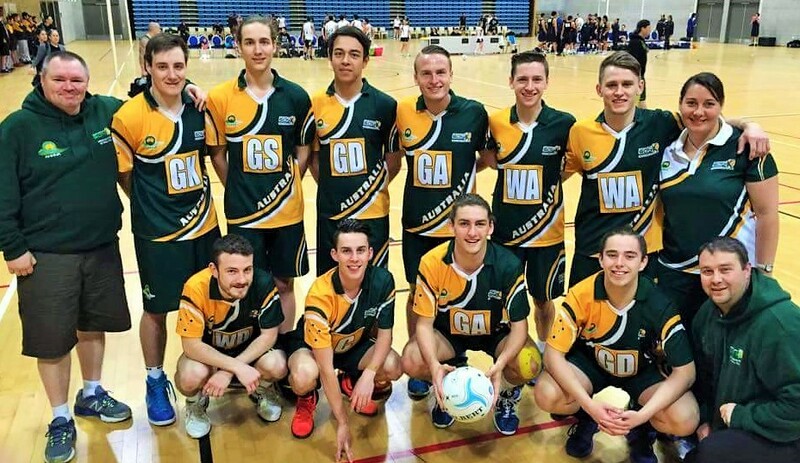 At the 2015 AMMNA Championships, selectors chose Australian teams form all divisions, including these two touring teams, the Australian 17 & Under Boys Netball Team and the Australian 20 & Under Men’s Netball Team. Speaking before the squad departed, AMMNA President Grant Crocker was delighted that these young players have the opportunity to compete internationally. “It’s wonderful for these boys. 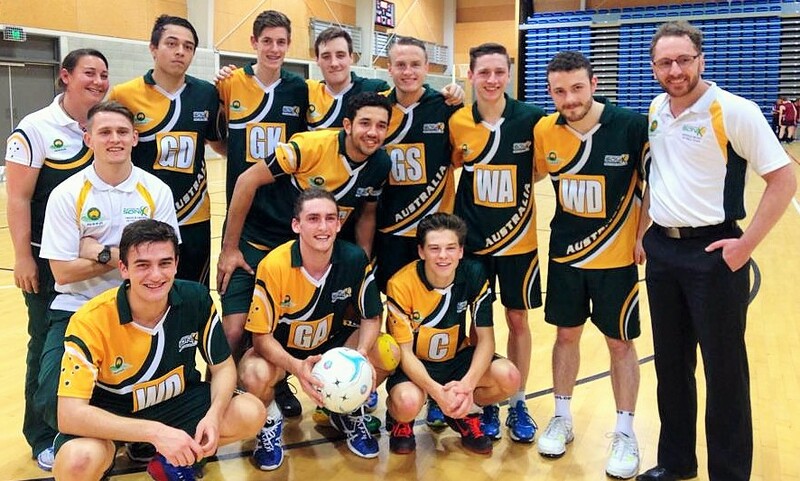 Opportunities to play internationally are difficult to come by in Men’s Netball, even for our senior squads. We’re very appreciative that our New Zealand counterparts have welcomed us entering these teams into their tournament”, said Mr. Crocker. At the tournament, the Aussie 17’s will play in the 23 & Under division, whilst the Aussie 20’s face the challenging task of competing in the open division against 18 other senior teams. Sonix 20 & Under coach, Darren Kelly was excited with his charges, “we had a camp in Melbourne a few weeks back, and the boys really impressed. To be honest I was pleasantly surprised at the standard the boys are at. This tour is all about their development. Playing against the experienced big bodies of the senior kiwi teams is going to be a great experience for these boys, and who knows, they may just surprise a few”.